It’s no surprise that our all-girls photography team is all about women empowerment and making women feel absolutely gorgeous in portraits! We spend time perfecting poses that work well on all women, and provide a safe space where they feel encouraged and confident. Basically, we have the best job ever! As Arizona glamour portrait photographers we are all about providing the best experience possible for all our clients that walk through the door. We’ve met some truly incredible women, and have featured some of them below with their respective websites. We love receiving feedback from our clients, and we realized that one thing missing from our menu and packages was a mini portrait session for the professional woman that needs business friendly images, yet still believes in the importance of the experience. 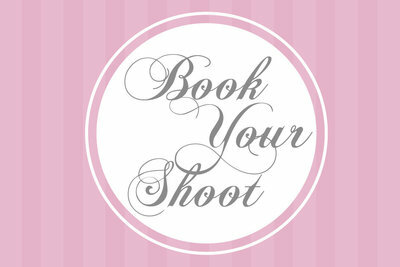 Thus we created the completely customizable Mini Headshot Session for Women! We always recommend adding hair and makeup with one of our amazing hair and makeup artists to complete the look (and then you can schedule a night out with your girlfriends!). Clients can also add additional outfits and digital files to their professional portraits package as well! Tana is a local marketing guru, with a killer style to match! 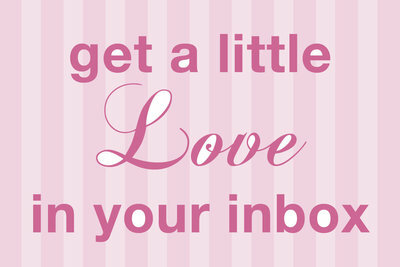 She has an amazing social media presence, and we love her thoughtful daily insights! Check out her website here as well as Tana’s Instagram! Jessie is a local business owner that specializes in whimsical designs and graphics with her aptly named, Windsical Design, check out her work here! and her Etsy page too! Stefanie is all about being a positive influence and encouraging healthy changes and lifestyle! 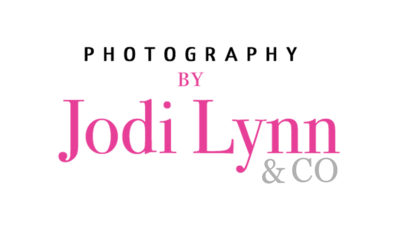 Learn about her journey on her website, and Facebook page! 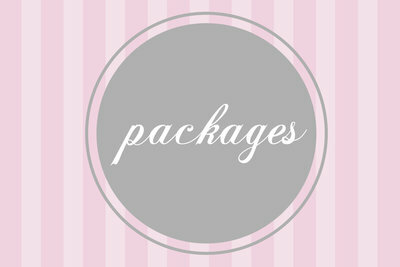 If this package sounds just-your-size, then contact us, or give us a call at 480-495-5455 to review available dates for your Women’s Professional Portrait session!